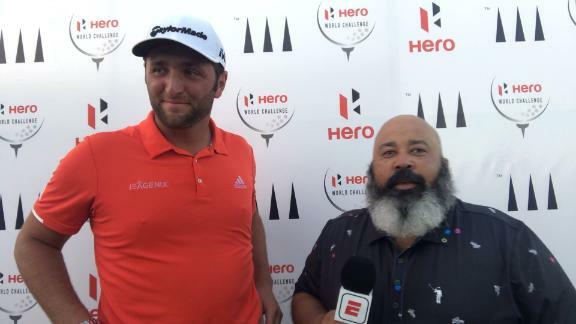 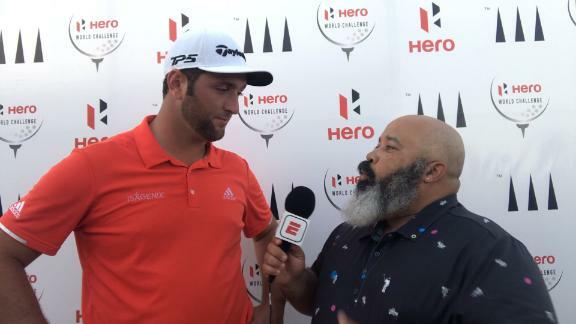 Jon Rahm's ball-striking was so good it would have been hard for him to lose at the Hero World Challenge. 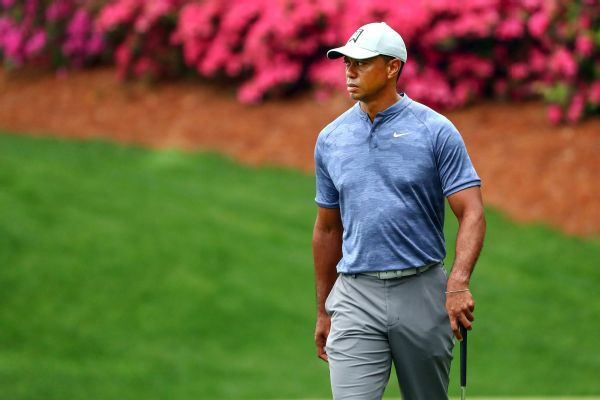 Tiger Woods will begin his 22nd Masters on Thursday at 11:04 a.m. 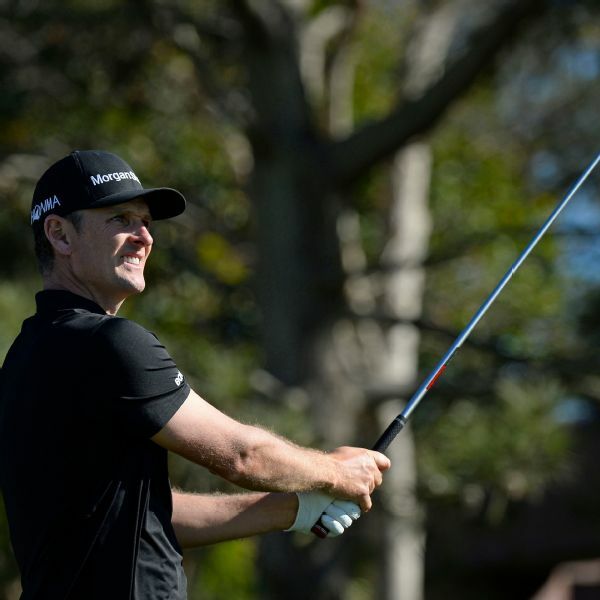 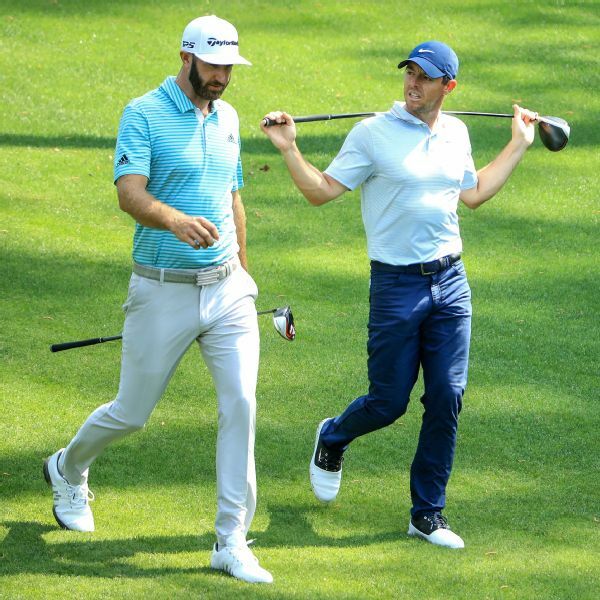 ET and will play alongside China's Haotong Li and Spain's Jon Rahm for the first two rounds at Augusta National. 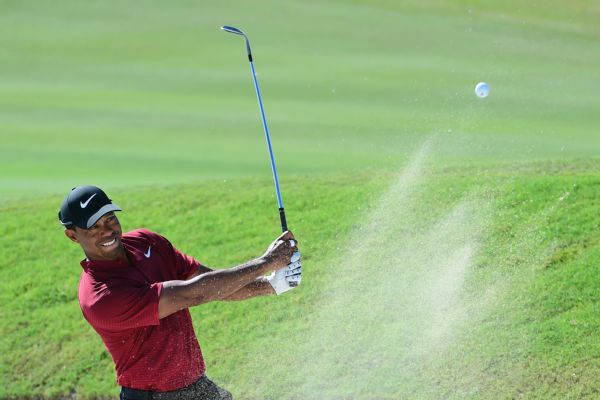 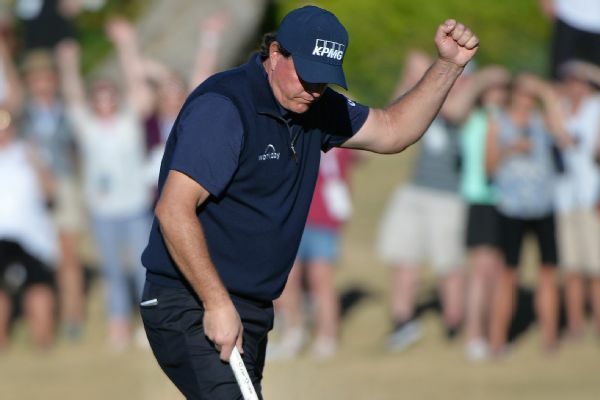 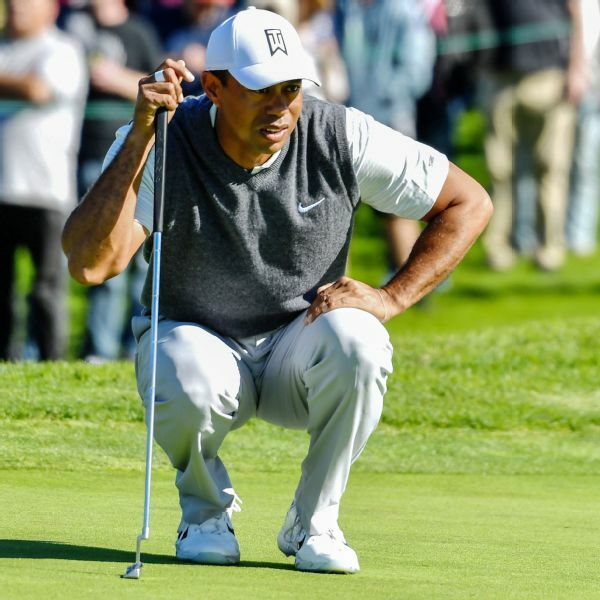 Tiger Woods had his moments but also his struggles Thursday, shooting a 2-under-par 70 on Torrey Pines' South Course to finish eight strokes back of leader Jon Rahm in the opening round of the Farmers Insurance Open. 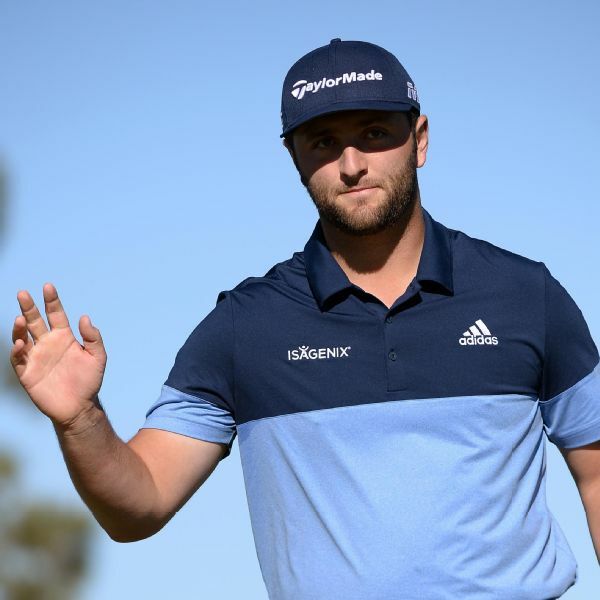 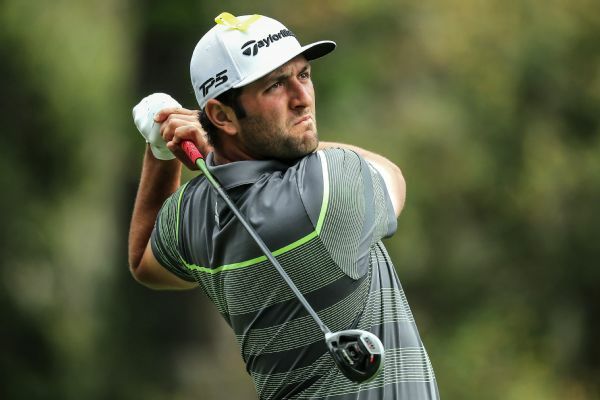 Jon Rahm posted an 8-under 64 on Saturday and built a one-shot lead over Rory McIlroy and Tommy Fleetwood in the Players Championship.